As you know, I'm fascinated by food as a reflection of the meaning of our lives. A year or two ago, I came into possession of my grandmother's cookbook. She's ninety now, and doesn't cook much anymore. 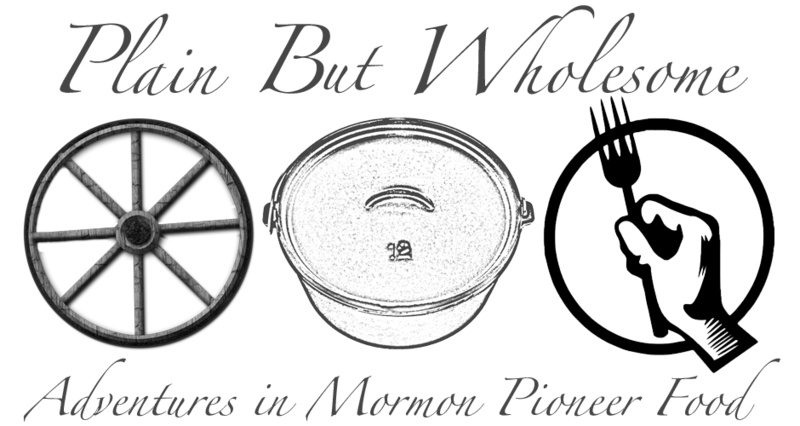 The cookbook is a compilation of newspaper clippings, relief society dittos, and very few handwritten originals. The handwritten originals are sorted into those without comment, those labeled "good", and those labeled "very good". There are a lot of repeats in the recipes. For example, there's one called "Poulsbo Bread" that shows up more than a dozen times. Also, a recipe for baked beans shows up several times. the Onion and Bacon can be fixed hours or ^a day before." Fair enough. This recipe also shows up in the family recipe book of my grandma's sister. That leads me to think that perhaps my great-grandma was the misspeller of "Backed Beans".